Ustream channel; What do you want to see? I finally got the ustream channel up and running! I will be hosting it right here on the forums. 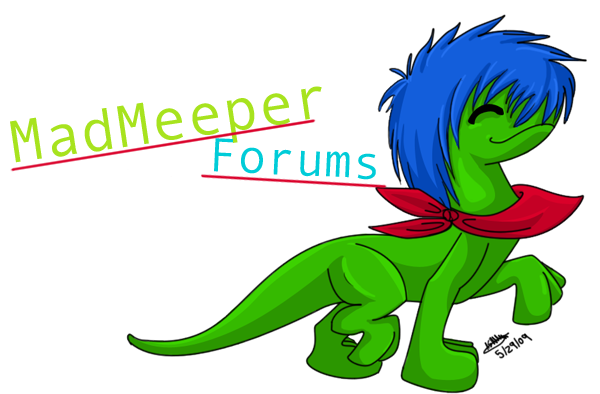 During that time, I will move the ChatBox to the top of the forum so we can all discuss what is going on! So here is what I would like to do...have some games! This thread is for taking ideas on what you would like to see while I am broadcasting. Could be anything from hangman to watching me draw, just give your ideas! EDIT: I have a screenshot of what it will look like now! Guess what? ANOTHER ALMIGHTY LIST! Re: Ustream channel; What do you want to see? How about you making sigs? You can have a sort of tutorial session. I guess I could give a tutorial on how to use shading and perspective to make a drawing look 3-D.
That's an easy one. xD But I'll add it anyways. Is it ok if I have the player on my site. I think that would be AWESOME. Plus I'll have a link to this site right under it. Great way to advertise.